Hi I'm Karma Lodue. 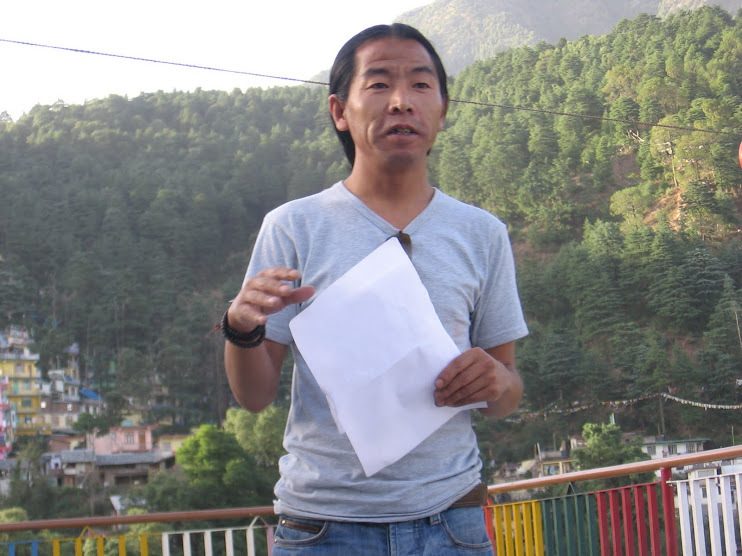 I founded the Tibetan Music Trust around 3 years ago in a non profit making capacity. 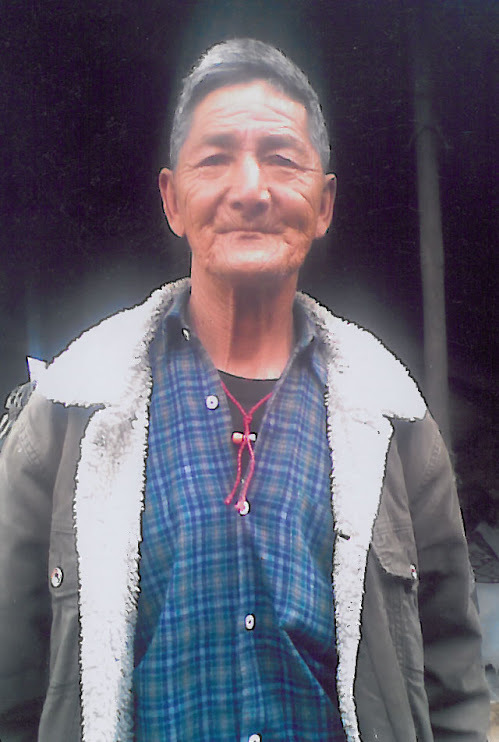 As a fellow Tibetan I consider it my duty to keep the culture and traditions of Tibet alive. The purpose of the Tibetan Music Trust is to provide a platform for free expression so that Tibetan musicians can express their art in an unrestricted way. Music, Dance & Storytelling are key in Tibetan culture, and prior to the 1959 Chinese occupation of Tibet, every home possessed some form of traditional Tibetan musical instrument. 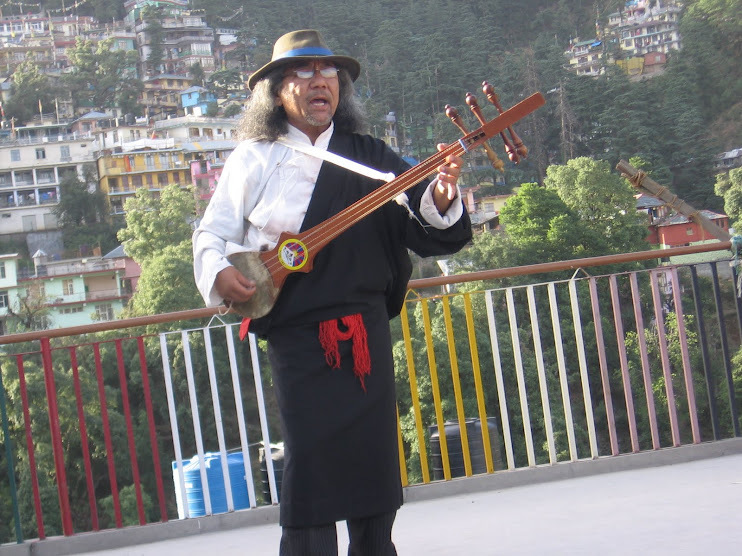 Sadly in my homeland it is no longer possible to enjoy certain aspects of our culture and many of the older Tibetan musicians have passed on.This is why the Tibetan Music Trust in Dharamsala India is so important. All are welcome here at the trust, the few remaining Tibetan traditional musicians, Tibetan newcomers & tourists alike but we need help to keep afloat as a large percentage of funds go to providing help to poor and destitute people in Dharamsala and surrounding areas. Pictured below is a Traditional Tibetan Musician demonstrating some of the beautiful and often haunting sounds of Tibet prior to the Chinese occupation in 1959. After Tibet was taken over, many of our traditions were destroyed or prohibited. As you can see, the musician is in traditional Tibetan dress and playing one of Tibet’s most well known instrument the Damnyen. The Tibetan Music Trust provides the opportunity for musicians to come along and freely express themselves through music, dance and story telling , but equally it allows people from all over the world to experience first hand some of the real treasures of Tibet that are preserved never to be lost. As a Tibetan and also a Buddhist, I feel it my duty not only to preserve the traditions of our forefathers, but also to promote the Buddhist faith and way of life. Buddhist life is a peaceful way of life. We practice compassion, right view and non-violence which can only be of benefit to the world and the societies we live in. In today's society people are so wrapped up in material things that they often forget the important things in life such as compassion, love and morality. As I mentioned earlier, the Tibetan Music Trust not only benefits traditional Tibetan musicians, but also it reaches out to the community as a whole. From the donations given to the trust, a large percentage goes to helping the poor and destitute people of Dharamsala and surrounding areas. In the pictures below I have tried to give an insight into the lives of some of the families whom I support, each is unique with their own story to tell. 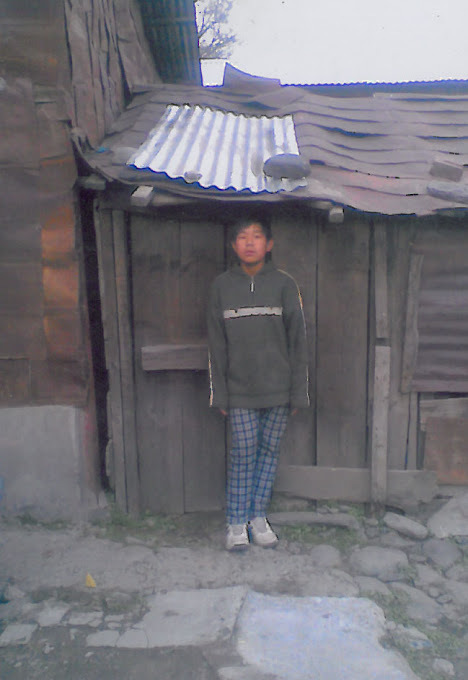 We hope to provide a Winter Project for the orphaned children of Dharamsala and surrounding area where there will be opportunities to develop English Language skills which otherwise may not have been possible. All of these things are can happen but we still need lots of help. We also hope also to run basic English reading and writing classes & English conversation classes but we currently have eager students and no classrooms. There are six students currently waiting to learn English but there is simply nowhere to teach them. Because we are a refugee community myself included, money is very scarce which is why we rely so much on charitable donations right now but with your help I am sure that we can become self sufficient which in turn can only make us stronger and more confident human beings. Regularly I make the 12 hour journey by bus to the town of Kullu near Manali India to offer support to destitute families. This support includes clothing, food, medical help or just a friendly ear but these people certainly need help. In the summer things are not so bad although life is far from easy. In the winter however, these families face real problems and their situations are often dire. 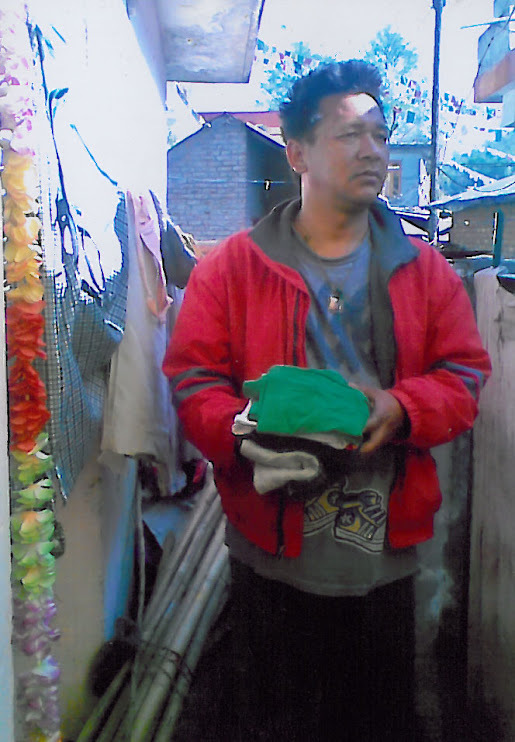 As a fellow Tibetan and Buddhist, I believe that compassion must prevail through everything and so with the help of public donations I have been able to offer a basic level of support to 10 families. In Kullu, and for sure in numerous other parts of India poverty is rife, and I guess it is fair to say that one person cannot help everyone. For this reason I have to assess the situation each time I make the journey, and decide which families I can offer help to. What I need now is more people on board to help expand this support. I am not looking for deeply religious people and you do not have to be Buddhist, you only need to have the desire to help people. Every human being is unique with his or her own story to tell and I am sure there are many beautiful skills and talents within this poverty stricken community but there is no way of expressing it. It is not the aim of the Tibetan Music Trust to rely on public donations in the long term, in fact I am trying to raise enough funds to create a little retail outlet where we can become self sufficient and where some of the community can utilize their skills. 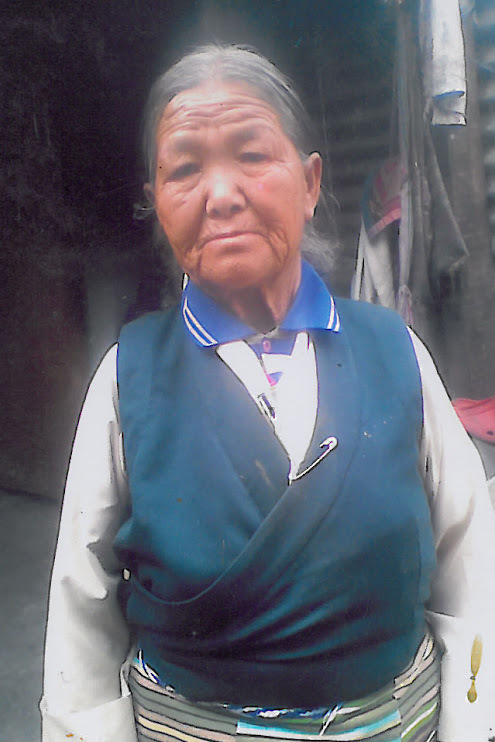 Pictured below is an older Tibetan woman who now survives by doing menial tasks. 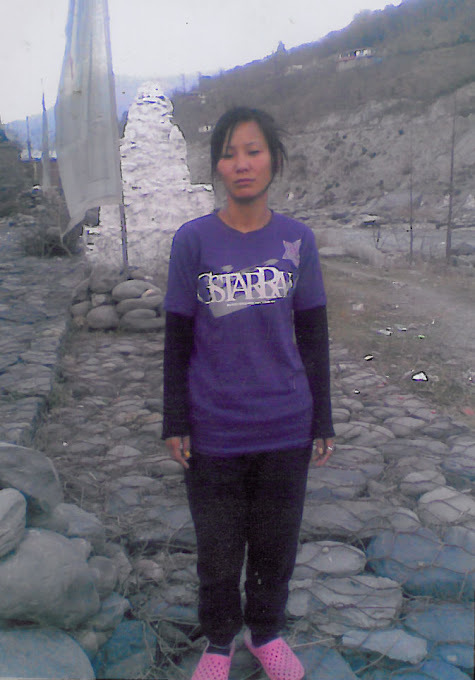 Years ago she was a road worker in Ladakh Tibet, but now she is a refugee without an identity or a country to call home. Her situation is difficult, she has no public help yet she is classed as a refugee but lives in poverty. 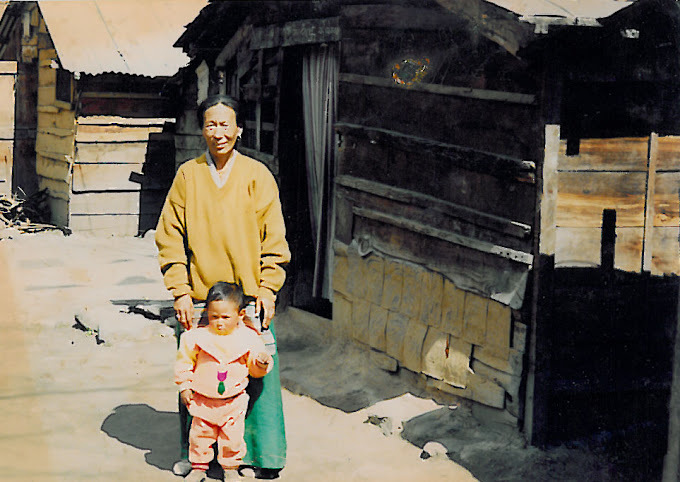 Like many other refugees, she did not choose to live in this way, she was left with no option but to flee her country in fear of her life under Chinese rule. This man tells a similar story. 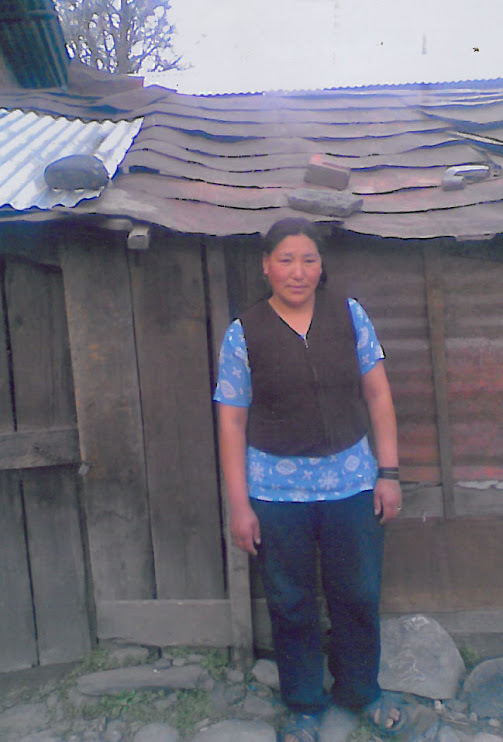 This woman has two children one who goes to school and one who is too young to go at present. She is a refugee and her life is blighted by constant poverty. She makes a pittance by selling momos on the street in order to keep food on the table but this woman's difficulties are far more complex. Her husband (pictured below) has serious mental health problems and needs regular medication. Without this medication he becomes violent and aggressive and destroys the family home and so she must ensure he always has it. In India medication costs money and so this woman has added responsibilities. On my visits to this family I try to ensure that her husband has enough medication and I offer help where possible. This young boy attends school and works hard but he too has problems due to a serious eye defect which doctors say needs an operation. His parents were informed that with the minor surgery, his eyesight can be fixed however without this there could be real problems in the future. The young girl pictured below has a very similar problem with her eyes. Strangely enough the two people are not genetically related but are neighbors which raises the question of whether there is a connection between certain health problems and poverty. This girl has dropped out of school and is in desperate need of some education so that she might benefit in the future years. 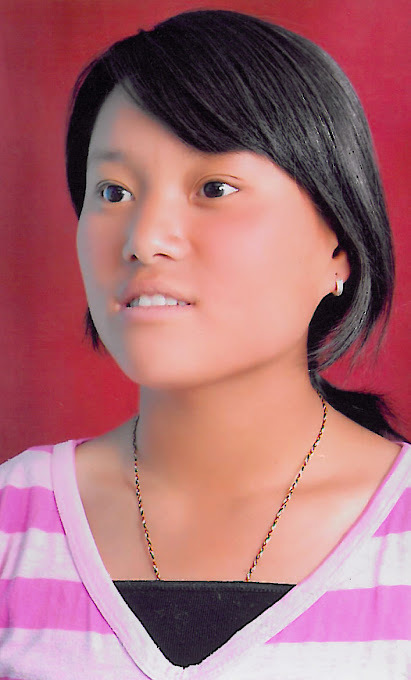 My aim through the Tibetan Music Trust is to reach out even further into schools and to community groups who may otherwise be unable to access education of faith based teachings such as Buddhism. After all, doesn't every human being deserve dignity, respect and to have his basic human rights upheld? adopted by General Assembly resolution 217 A (III) of 10 December 1948. It is the basic human right of every human being to have freedom to practice his/her faith yet we Tibetans have been denied this basic right. It is also the basic human right of every human being to be free from degrading and humiliating treatment and to have the right to family life away from persecution and abuse. In many ways these human rights have been upheld but at what cost? We did not want to leave our country, many of us had homes, livelihoods and we had our faith yet now we live without access to even the most basic of resources and are dependent upon charity to survive. All donations of any kind will be welcomed for this much needed project.